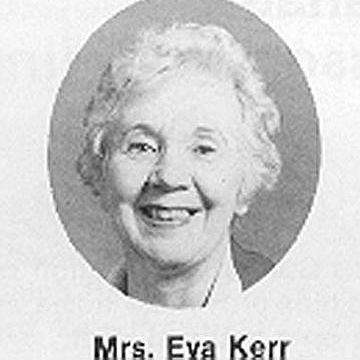 Eva Kerr was a charter member of the Regina Ladies Curling Club. She held every executive position and was President in 1959 – 60. Eva also served on the Saskatchewan Ladies Curling Association (SLCA) Provincial Board of Directors and was President in 1972-73. 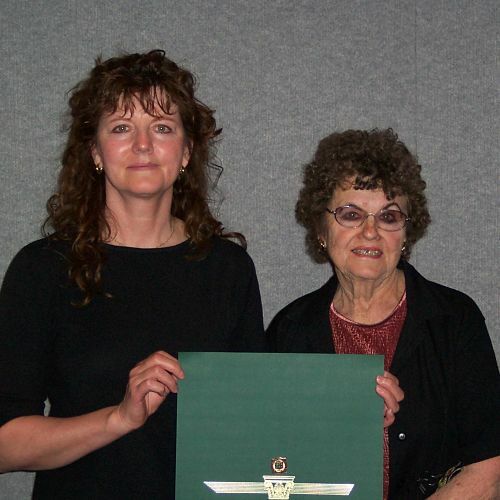 Eva was awarded a Life Membership in 1987 and was inducted into the Saskatchewan Sports Hall of Fame in 1997 in the Builder category. View HERE. Eva was a delegate to the Canadian Ladies Curling Association (CLCA) in 1975 and after a five-year term on the Board, she served as National President in 1981 – 82. In 1982 Eva was inducted into the Canadian Curling Hall of Fame, also in the Builder category.